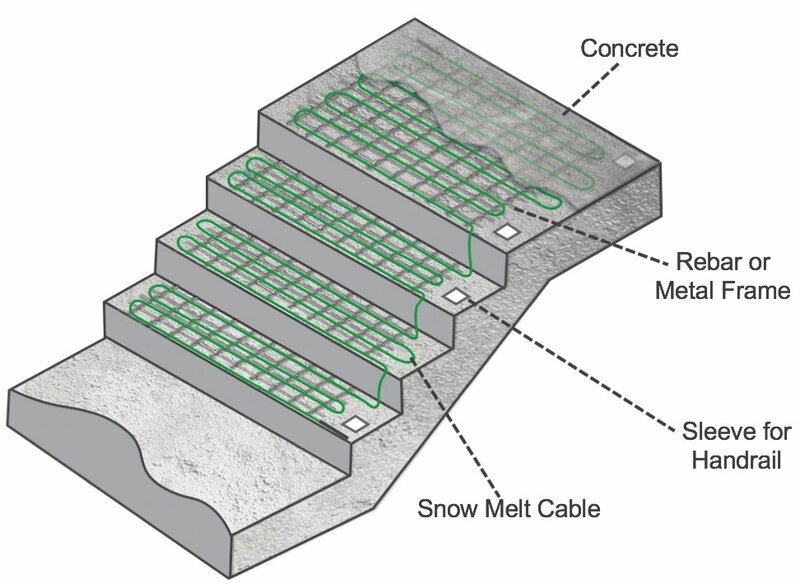 Protect your customers and your business with a commercial snow-melting cable. 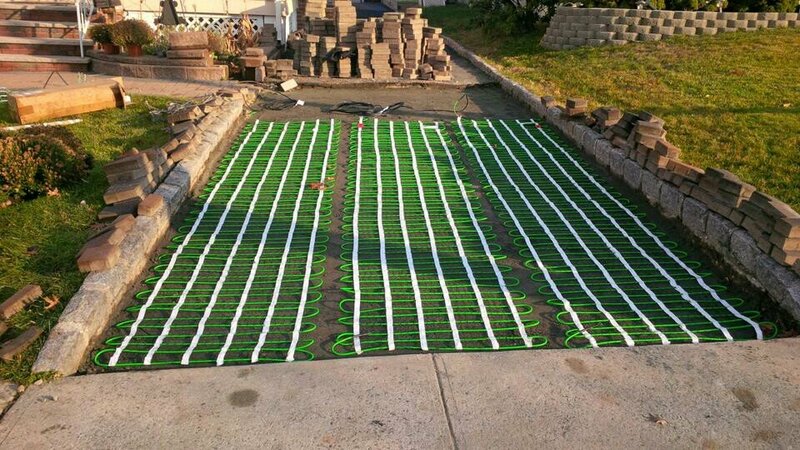 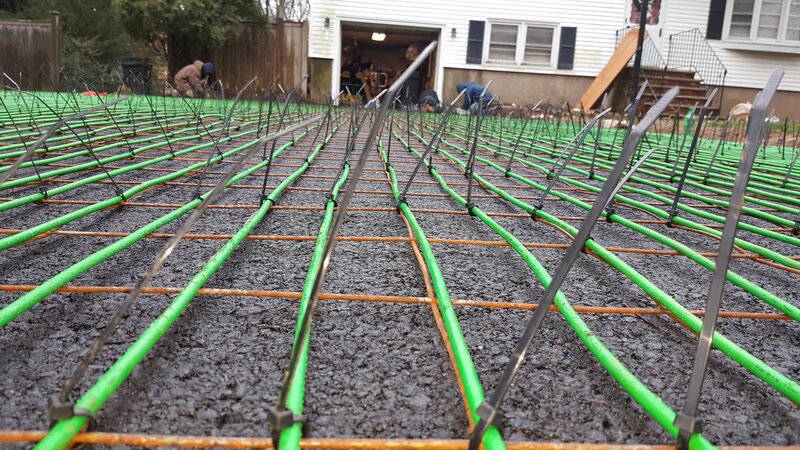 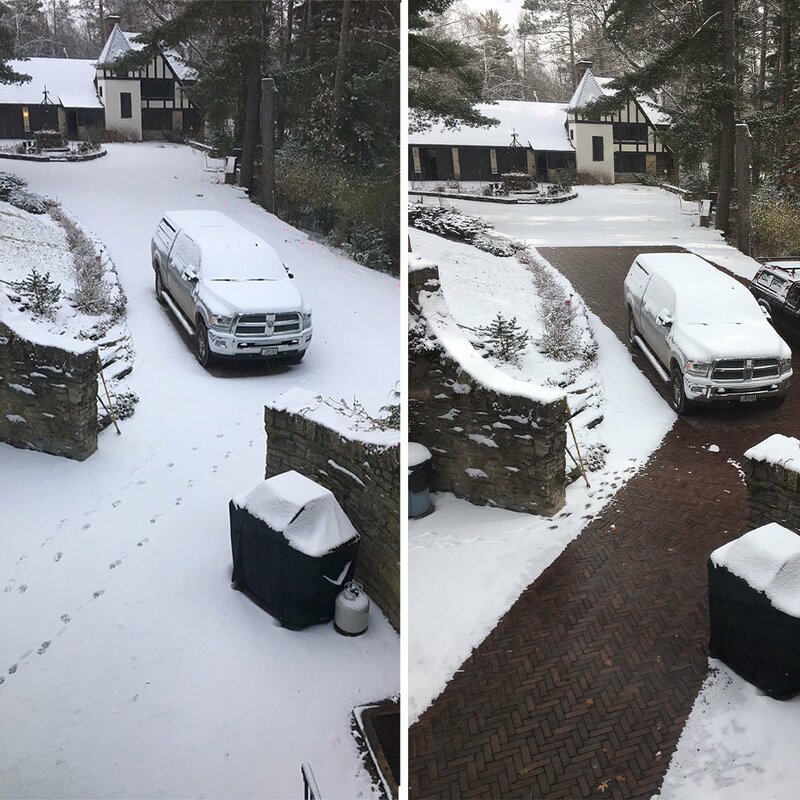 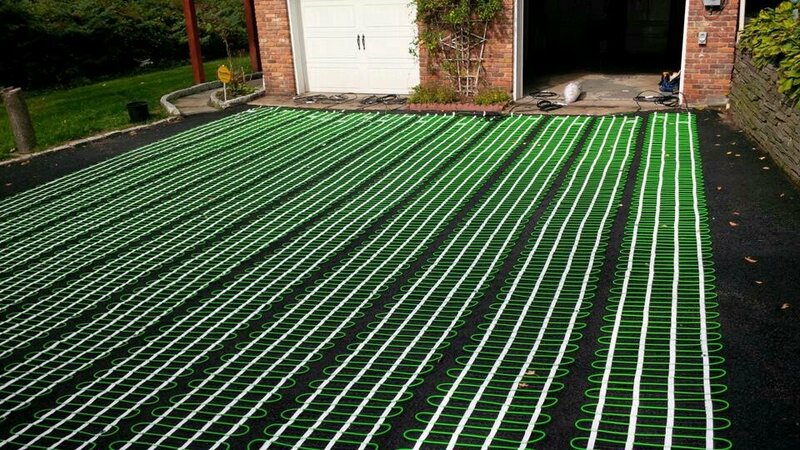 WarmlyYours’ 208V snow-melting cable installs in asphalt, concrete or mortar under pavers to safely and effectively melt snow and ice. The 208V 377-foot-long twin-conductor heating cable is perfect for commercial applications, such as parking garage ramps, courtyards, sidewalks, stairways and more. 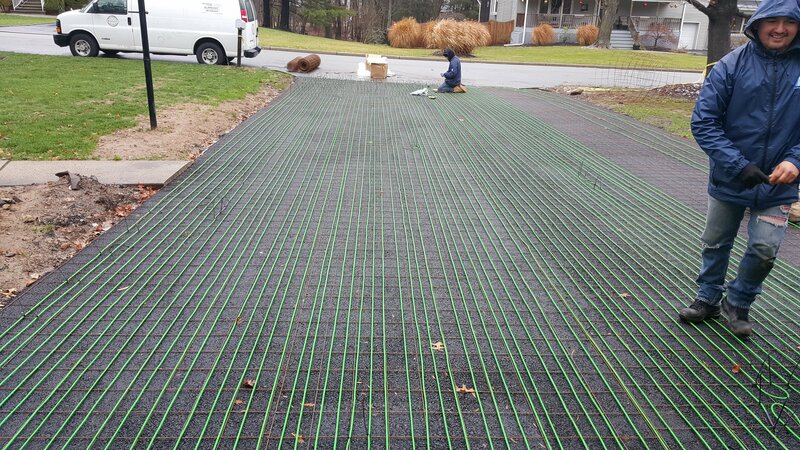 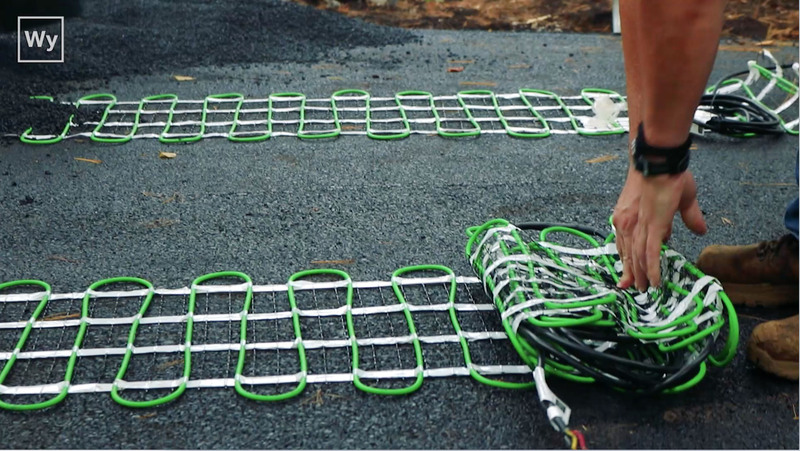 It measures ¼” (6mm) in diameter, generates 12 watts per lineal foot (50 watts per square foot at 3” spacing) and includes 50 feet of cold lead to adapt to the needs of any installation. 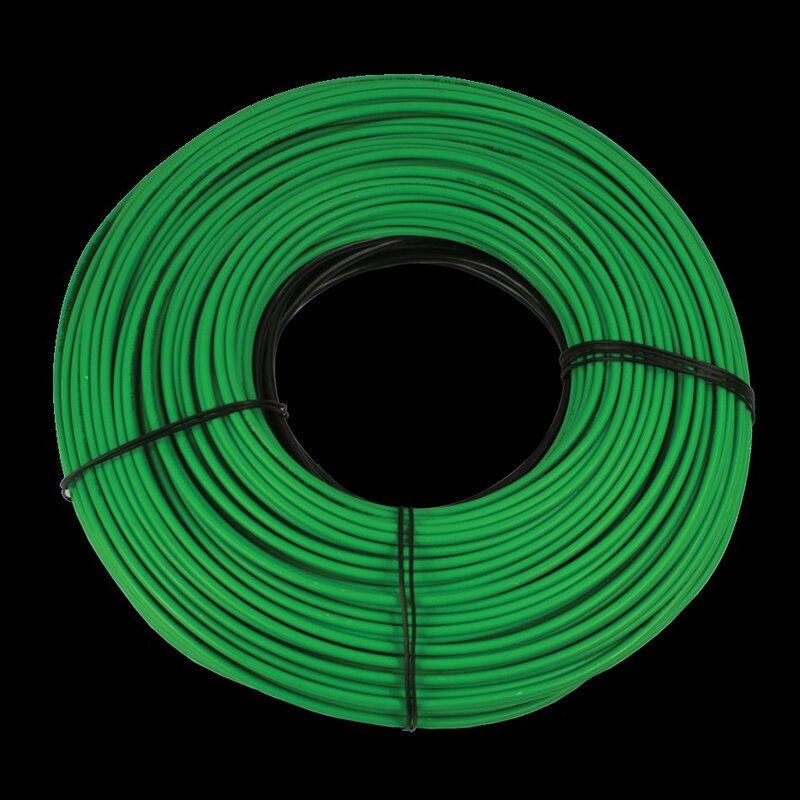 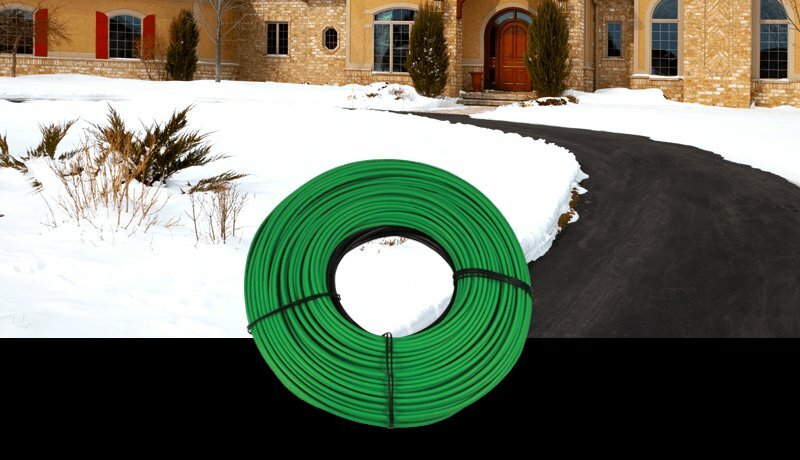 All WarmlyYours snow-melting cables are CSA certified for outdoor use in U.S. and Canadian markets.